Ассоциация создателей авторского телевидения – Асатель – некоммерческая организация, созданная в 2013 году журналистами и профессионалами в области телевидения. ולרדיו ע"ר קיימת משנת 2013. היא הוקמה ע"י עיתונאים ובעלי מקצעות טלוויזיה עם ניסיון רב שנתי בהפקות סרטים דוקומנטריים, תוכניות וכתבות לטלוויזיה ולרדיו. Asatel - TV and Radio Original Content Production Center (R.A.) - it non-profit organization founded in 2013 by journalists and professionals in the field of television. 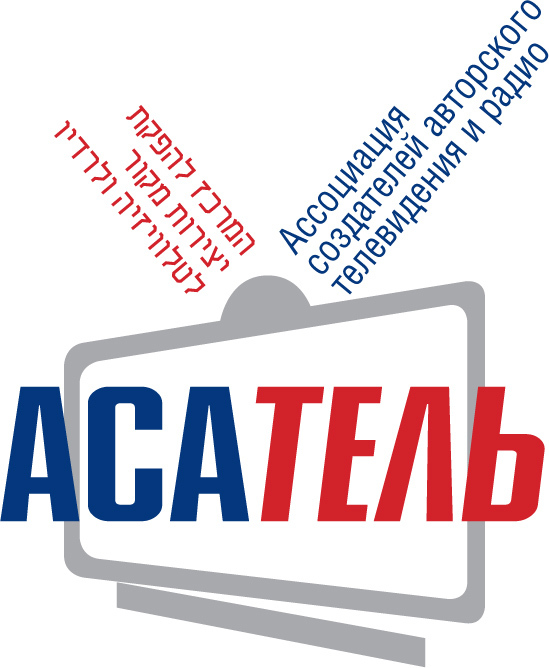 The main objectives of the Association - to raise funds for public and community media projects: TV plots cycles, documentaries, popularization of culture and art jewish people from the former Soviet Union by media as well as the organization of festivals, exhibitions and other cultural events.